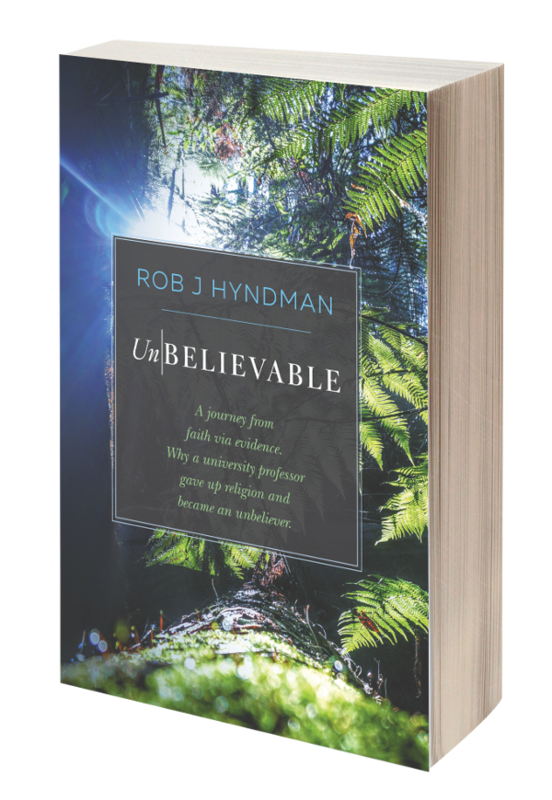 "I have noticed you call yourself a Christadelphian Unbeliever what exactly does that mean? You can be an Unbeliever or a Christadelphian but not both. Are you an Unbeliever with the sole purpose of pointing out the flaws of my faith? This article is being edited. Please call back later.